This fabulous trip takes you into and around the capital city of Mexico, including its historic centre, Chapultepec, Tlalpan, Coyoacán, Xochimilco and Teotihuacan. On our route through the historic centre we will visit the Plaza de la Constitución (Zócalo), selected by the conquistadors upon what was previously the political and religious centre of Tenochtitlan, the capital of the Aztec Empire. It is home to the Metropolitan Cathedral, National Palace, Headquarters for the Federal and local Governments and the Templo Mayor. Other highlights include Chapultepec Park, the largest green area in Mexico City and home to the country’s most famous museum, the National Museum of Anthropology and Chapultepec Castle. On another day we visit Coyoacán to witness the famous Casa Azul (Frida Kahlo Museum), before heading onto Tlalpan for lunch; from there we head to the famous site of Xochimilco, where we will enjoy a relaxing boat ride along the canals. Our final day takes us to the enormous archaeological site of Teotihuacan. With possibly more than 100,000 residents at its peak, Teotihuacan was amongst the largest cities of the world during the first half of the First Millennium AD. Declared a UNESCO World Heritage Site in 1987, it is now one of the most visited archaeological sites in Mexico. March 12th – 17th 2019 – full! $13,800 pesos per person based on double occupancy. Transport (including flights), accommodation, breakfasts, entry fee to Teotihuacan & guide. Tips* for guides, drivers or hotel staff, lunches or evening meals. 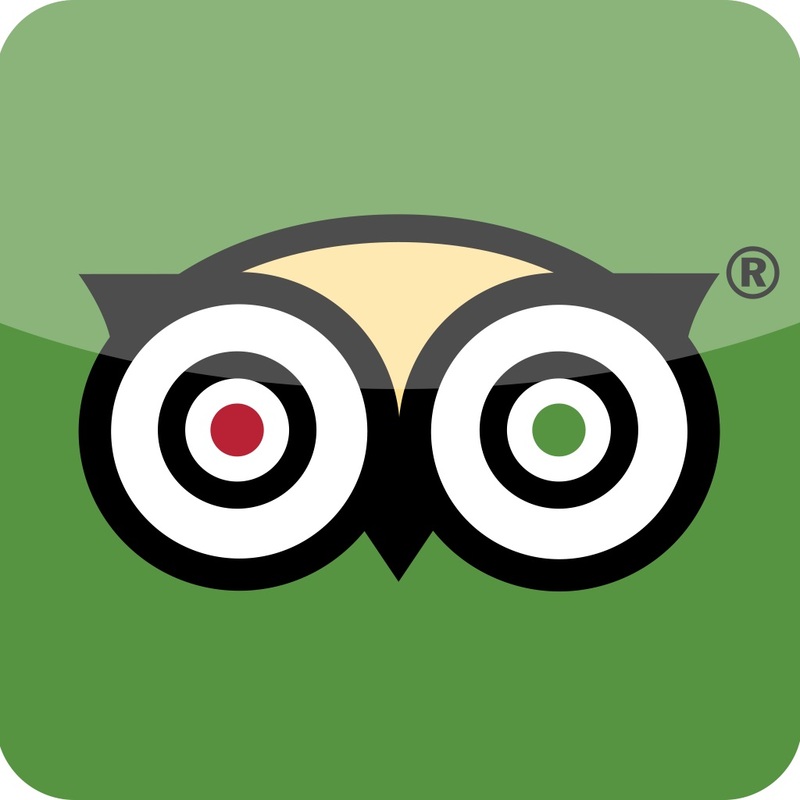 *Tip suggestions given on your itinerary, or check-out ‘tipping’ in our FAQs. Low to medium* – walking tours at slow pace with plenty of stopping for explanations. Archaeological site (Teotihuacan) involves a 2 km slow walk along the ‘Avenue of the Dead’ with regular stops and explanations, option of climbing the Pyramid of the Sun (more demanding). For those who choose not to do the 2 km walk, the option is available to stay on the bus and enter the site at the far end, where the rest of the group will finish (excellent views are still available from here). Sun screen, hat, long sleeves/jacket for evenings, comfortable walking shoes. Warm during day time, cooler in evenings. *Please note that each of our tours is tailored to the needs of the over 50s and our difficulty levels are simply comparative to our other tours. If you are in doubt as to whether or not this tour is suitable for you, please contact us for more information.